I am writing you from my cousin’s house in Georgia. We arrived in the USA 3 days ago, a little tattered, me with an ear infection and Forest exhausted from the 10-day trip all over Romania right before we got on the plane. Driving over there is a real battle, especially when the car brakes down in the middle of your journey. It was crazy! As I look back on Romania, my heart is filled with gratitude for all that it had to hold. We had incredible experiences, frustrating times and difficult journeys. Looking into the vampire/strigoi stories was much like pulling the curtain and peering into the darkness of our human souls. I am not only referring to the belief in “evil” but also to our capacity to exclude and demonize others for simply being different. From my investigations and filming, it’s difficult to conclude on whether there are such things as supernatural creatures and powers. There’s enough evidence to prove both sides. I look forward to editing the film and sharing it with you. On to new adventures … a new movie! Where do I fit in? I was asked to be the director of the film. Can you believe it? Me, lil’ ol’ me. Forest is producing. As a filmmaker I am thrilled to be directing another feature film! As a human, my heart is eager to contribute towards acts of kindness and understanding. We’re in the process of casting right now so if you know someone who’d like to come on the trip, let me know. I would love to get someone from Chicago. 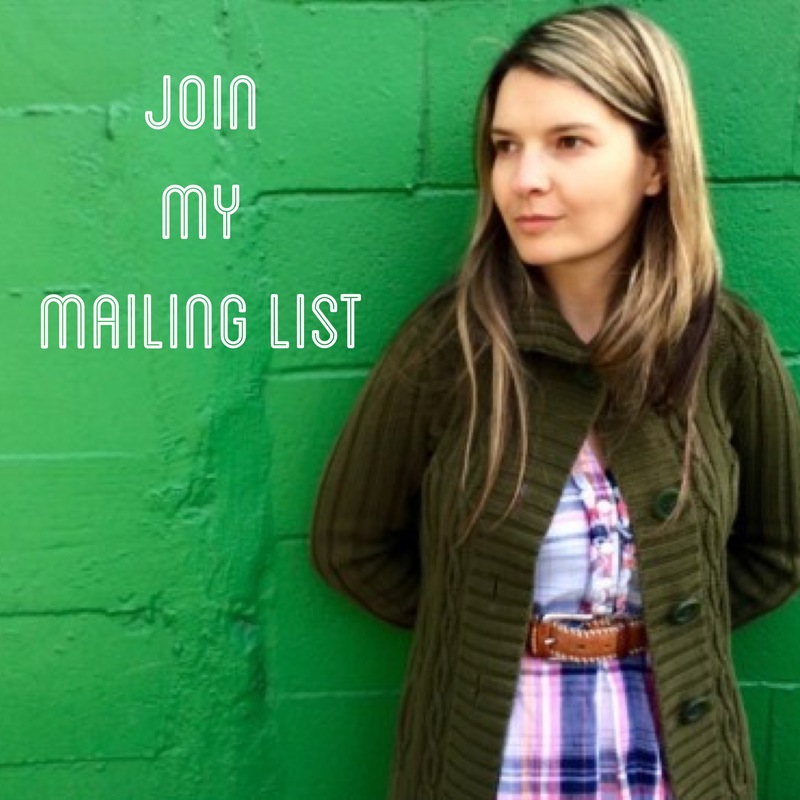 If you’d like to see my movie-a-month challenge films, please join my mailing list.